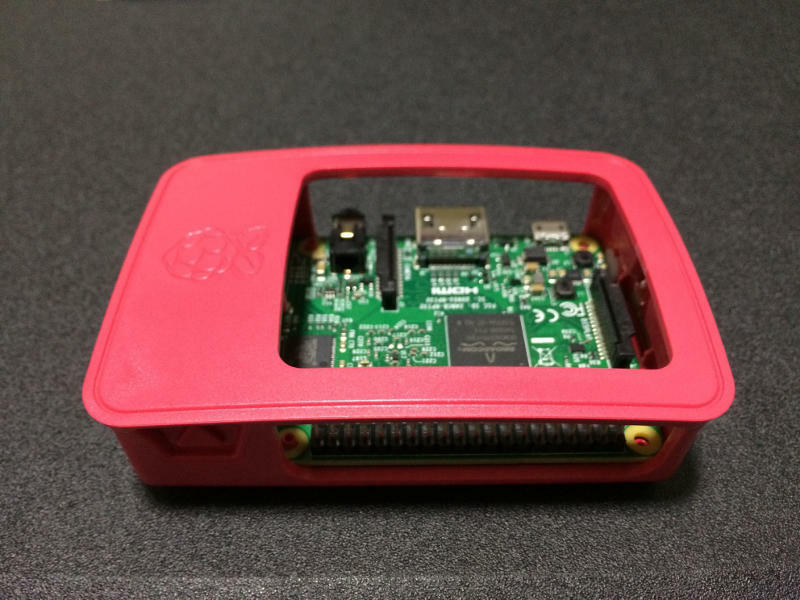 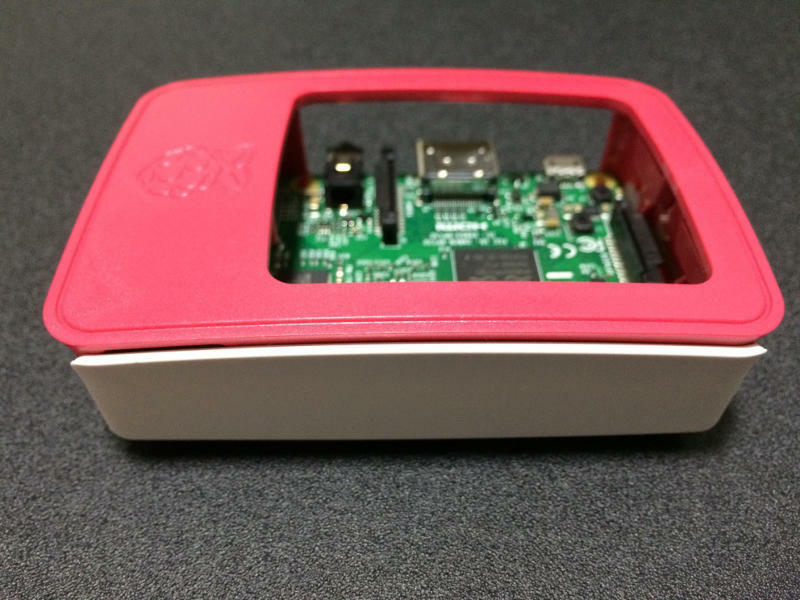 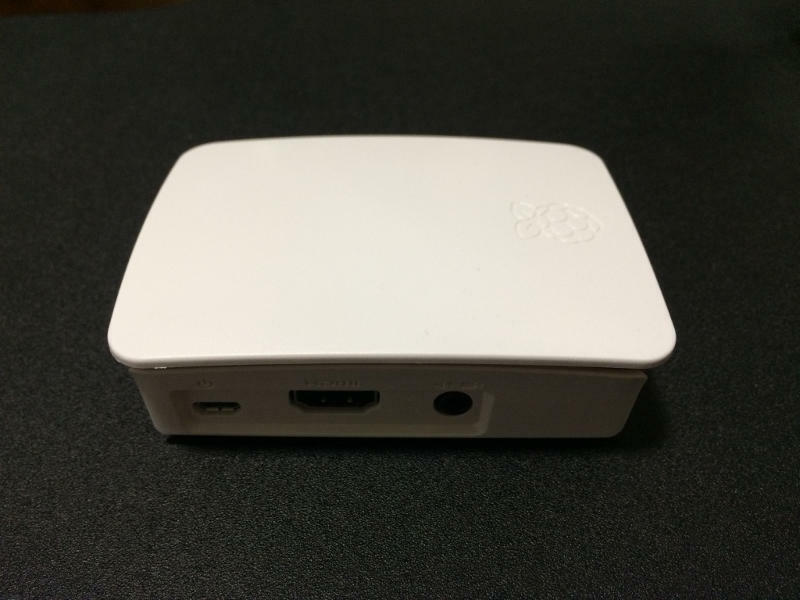 The Official Raspberry Pi Case was designed for housing Raspberry Pi 2, Raspberry Pi 3 B and Raspberry Pi 3 B+ boards. 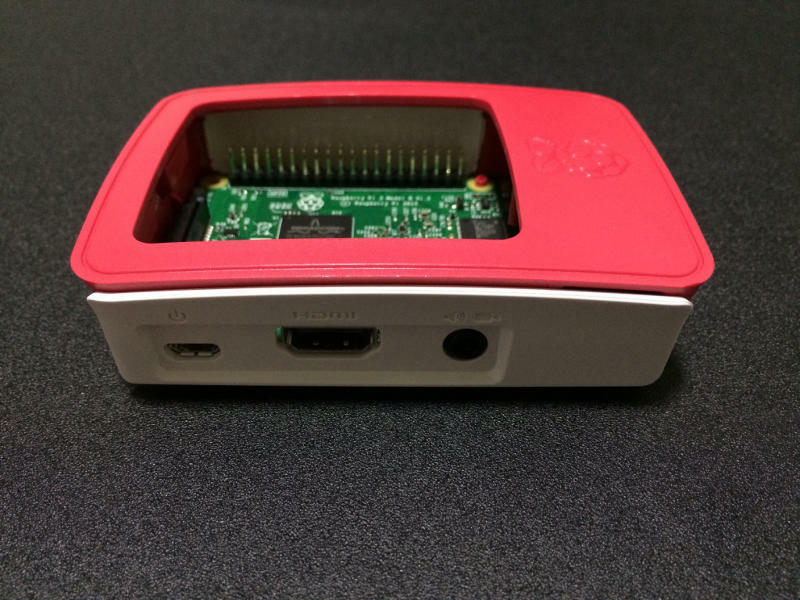 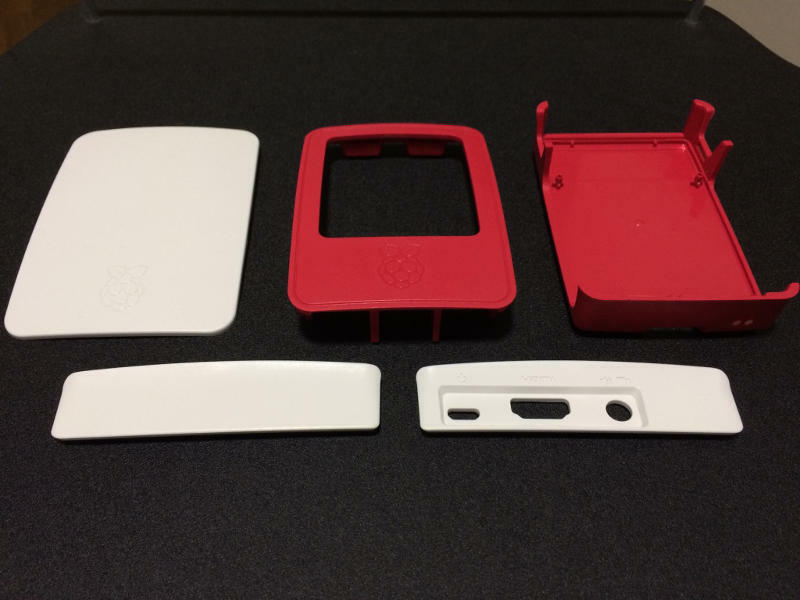 This post documents how you can assemble a Raspberry Pi 3 B board with the Official Raspberry Pi 3 Case - Red/White. 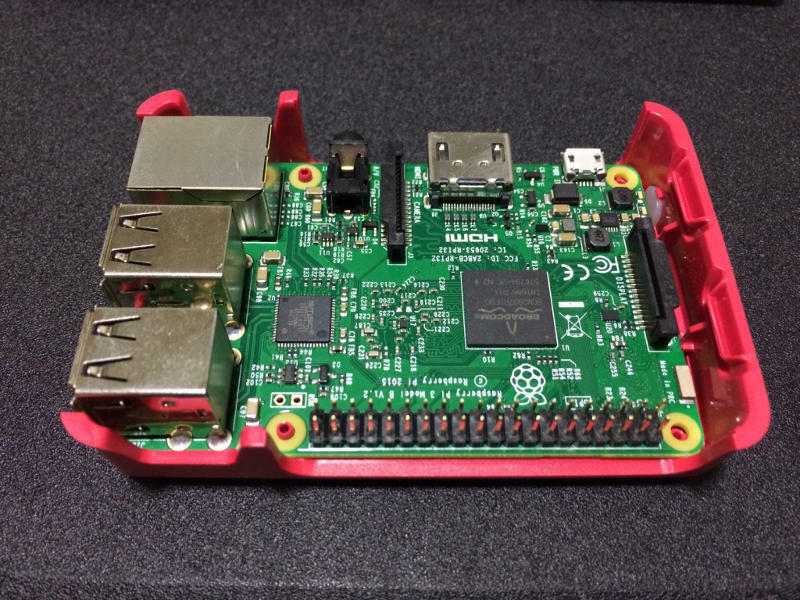 The instructions here should be applicable to the Raspberry Pi 2 board as well.